Everyone’s got an audience now, thanks to social media. Here we talk about Online Publishing. From content creators who started small on Vine and graduated to Youtube, to microbloggers on Twitter catapulting their way to publishing books and inspiring TV shows. The digital space has given all creatives a huge platform for their ideas being seen, heard and read from people all around the world. Like every business, having an online presence is a must for all authors. For all the beginners and the seasoned authors who aren’t on it already, what you must do is, get listed on the right platforms, become active there and witness a massive rise in your following and readership. There are some incredible websites which let you publish your books online and have millions of dedicated members all ready to devour your books. So, let’s take a look at such avenues available for you online, which could help you get published, build a fanbase and set you sailing on a soaring publishing journey. Wattpad has gained popularity among teenagers as their favorite genre – Young Adult Fiction, tons of it, is available for free on this app and website. All you have to do is sign up and start reading on your phones. And it’s just as easy for writers to self-publish on this website. Writers who still have to turn into authors can use this as a launchpad. There is an immense scope of experimentation on Wattpad; check out all the genres you can dabble in. Engage with other users in conversation and respond to their comments and suggestions. You can take part in Wattys, the annual awards hosted on Wattpad. Wattys reward and recognize upcoming writers in at least 10 categories. Check out the winners from last year you can also vote for the shortlisted titles nominated to win this year! This is not a social media website for books, it’s a marketplace. Amazon KDP has already made self-publishing faster and easier for all novice authors. Amazon singles is another publishing avenue which is being marketed as “compelling ideas expressed at their natural length.” That’s the USP of Amazon Singles, it lets you publish even if you finish your work between 5,000 – 30,000 words. This is something trade publishers would never allow, as it is not commercially viable for them. That’s where Amazon, like with many other products, has caused a total disruption in the books market. Seasoned authors always wanted the opportunity to express their ideas without having to stretch them unnecessarily to get them published. Big guns have already jumped on the bandwagon. If you enroll yourself on Amazon singles, you’d be competing with the likes of Chuck –Fight Club – Palahniuk, Susan Orlean, Amy Tan, George Saunders, and Ann Patchett are all writing Kindle Singles. Amazon offers you the liberty to stay true to the length of your words. Rather than spending a year or more producing one full-length title, it would be better to spend that time writing a sequence of three or four shorter eBooks of 20,000 words each. Publishing four times in a year is better than publishing just once, in terms of marketing. This way, you make more in royalties too. 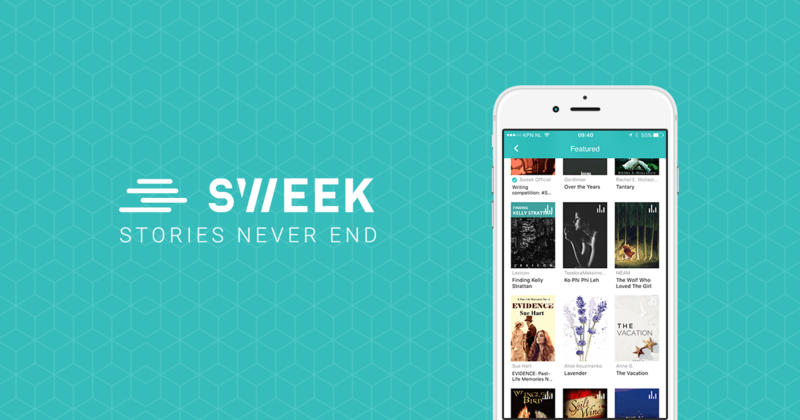 Sweek is a global online community of readers and writers. It is similar to Wattpad, it’s just smaller in size with only 400,000 registered users compared to the 18 million users on the formerly mentioned giant. What sets it apart is, Sweek additionally allows you to self-publish your book in print. Many rookie writers join this community to improve their writing and get instant feedback from the base of mature readers in the comments section. What attracts readers & writers to Sweek is mainly the clean reading experience, minus the ads and pop-up distraction. The user interface too is simpler compared to rest of the platforms. Of all such communities available online. Sweek hosts the most number of contests and challenges all through the year which gives you higher chances of success and recognition. Writers get encouraged to write more, and you have a chance of winning big prizes. The big names in publishing like Moon publishers, Piper Verlag and Penguin Random House occasionally also have talent scouting competitions. Seriously, become a Sweeker already! This one has been around for a decade now. 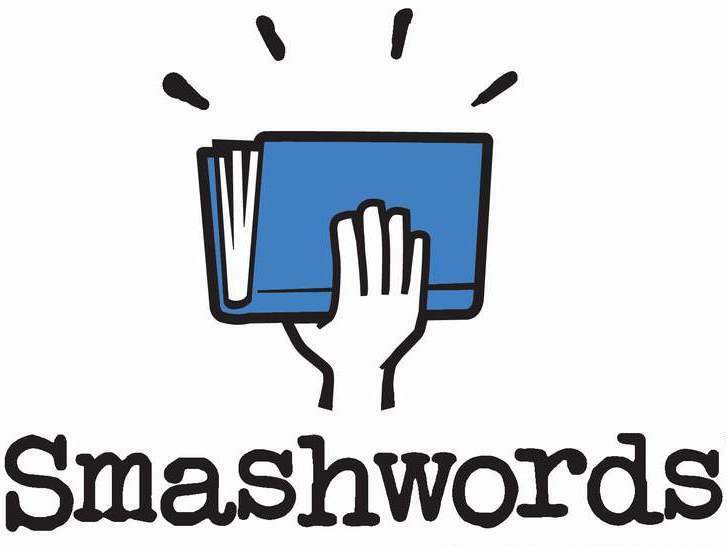 Smashwords is an ebook-distribution platform that has gained popularity over the years. 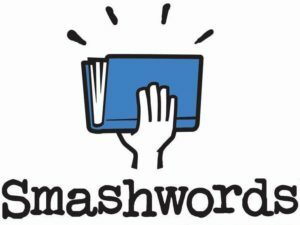 Some bestsellers in the last 10 years have seen a debut on Smashwords. What makes it profitable is its sweeping distribution channel that is not in the capacity of any other mentioned platform. If your book is approved for premium distribution, it will be made available on other selling and publishing avenues like Barnes & Noble, Kobo, Apple, Page Foundry, Baker & Taylor, Blio, txtr, Library Direct, Baker-Taylor, Axis360, OverDrive, and Scribd. Talk about reaching out to the readers eh? The top tip to achieve on this website would be to hook readers with a free first installment! Strategically select the platforms where your book will have more visibility and see increased interest and rise in the readership of your books. Anyone of these platforms will get you out and into the market. It’s best to choose one and try them out for a little while to see if it’s right for you. What we liked about these four platforms, out of the hundreds available on the web is, each has its own unique feature you can capitalize on, and they offer a whole lot more than just giving you an opportunity to self-publish. PaperTrue offers a comprehensive pre-publishing package for authors who wish to self-publish their work. To ensure our clients bring out a clean copy to the market, we provide editing, proofreading, formatting, typesetting, and book cover design services. Never forget, if you’re on the journey of self-publishing, PaperTrue is the one-stop-shop for all your publishing needs.